Photo: APT Satellite Company Ltd.
APStar-9 is a commercial communications satellite operated by the APT Satellite Company Ltd., based in Hong-Kong as a government-sponsored competitor to the Asiasat telecommunications provider. APT Satellite Company Ltd. was founded in 1992 and currently operates a fleet of five satellites to deliver communications services to about 75% of the world’s population. The construction and launch of the satellite was contracted to the China Great Wall Industry Corporation in November 2013 under a contract valued at $211 million. CGWIC offers Chinese space products including a number of satellite versions and spacecraft components as well as launch vehicles on the international market. This is the first APStar satellite not to be built by American or European manufacturers. APStar-9 is based on the DFH-4 satellite platform manufactured by the China Academy of Spaceflight Technology. The DFH-4 bus represents the third generation communications satellite platform, capable of facilitating high-power and high-capacity communications payloads for different applications such as direct broadcasting, tracking and data relay, mobile communications, etc. DFH-4 measures 2.36 by 2.10 by 3.60 meters in dimensions and can accommodate payloads of up to 588 Kilograms, creating a launch mass of a maximum of 5,200 Kilograms. Two 6-meter solar arrays generate an End-of-Life power of 10,500 Watts of which 8kW are available to the payload. 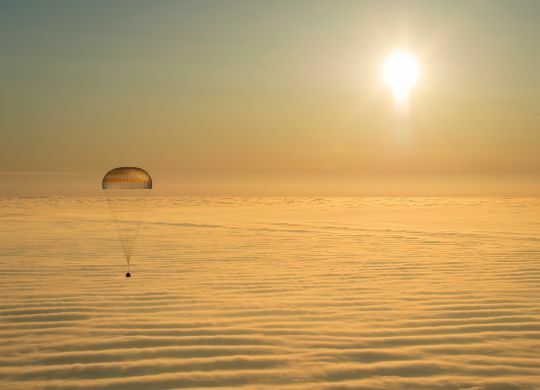 DFH-4 is divided into three modules – the propulsion module, the service module and the payload module. Onboard batteries are used to store power for night passes and power distribution is provided by dedicated avionics systems. The DFH-4 satellite platform uses state of the art navigation and attitude determination systems and reaction wheel-based attitude actuation. The satellite is equipped with a main propulsion system for the climb to Geostationary Orbit and reaction control thrusters used to assist in attitude control and stationkeeping in the Geostationary Belt that is possible with an accuracy of +/-0.05° in all directions. DFH-4 is built to host C, Ku, Ka and L-Band payloads with a nominal service life of 15 years. APStar-9 is equipped with 32 C-Band and 14 Ku-Band transponders. The C-Band payload generates one large beam covering the Asia-Pacific region plus one enhanced beam focused on South East Asia to facilitate video broadcasting, VSAT services and cellular backhaul. 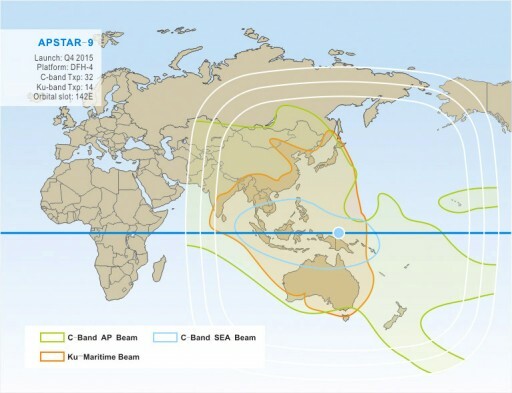 The Ku-Band system will deliver coverage to the West Pacific and eastern Indian Ocean with coverage stretching from Japan to Australia and as far east as India and Sri Lanka. The Ku system provides Direct-to-Home Television, VSAT services, mobile communications and telecommunications connectivity to sea-going vessels and airplanes. The APStar-9 satellite will be stationed at 142 degrees east in Geostationary Orbit, replacing the APStar-9A satellite that launched in 1998 and has exceeded its expected Service Life. 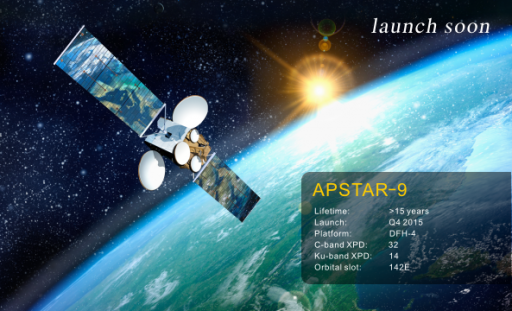 Compared to the 9A satellite, APStar-9 delivers an expanded coverage area and supports a much higher data throughput. As the first Chinese satellite in APT’s fleet, APStar-9 required the deployment of ground segment architecture for the operation of the satellite, subcontracted to China Satellite Launch & Tracking Control General. 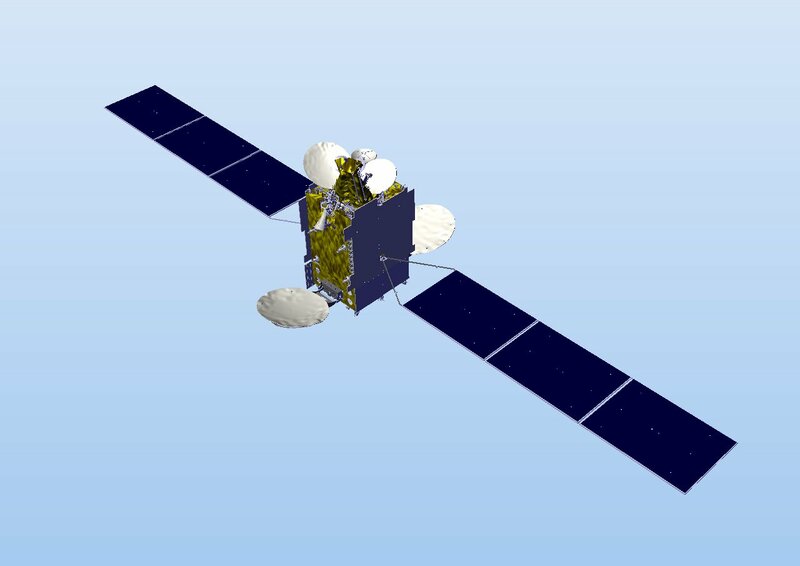 A portion of the satellite’s C-Band capacity has been leased to TS Global Network – a Very Small Aperture Terminal (VSAT) services provider based in Malaysia. This dedicated capacity is being marketed under the name MySat-1 and will be used by the Association of South East Asian Nations (ASEAN) and Asia-Pacific markets.